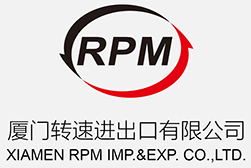 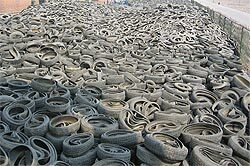 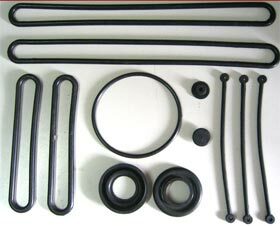 Rimpex Rubber supplies Whole Scrap Waste Tyres Recycle Production Line with capacities 10,000~50,000MT/Y. Principle of Works: Recycle whole waste tyres such as steel wires radial tyres via normal temperature crushing technology, seperate steel wires, nylon from rubber in tyres, get various specifications of rubber granules and 60~120 meshes fine rubber powders. 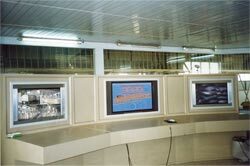 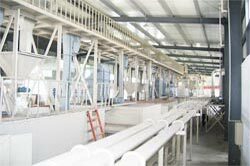 Automation Level: The whole production line is controled by industrial centralized monitoring computers in central control room with infrared monitoring apparatuses on conveying system and key equipments. 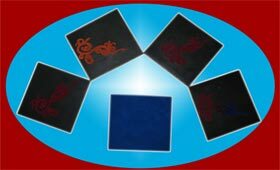 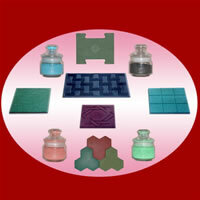 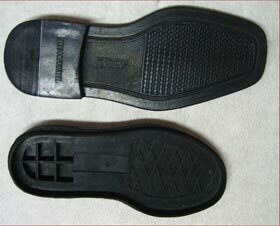 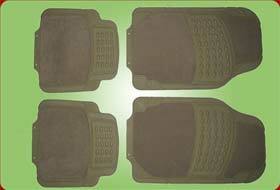 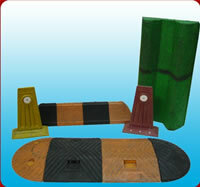 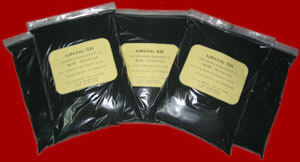 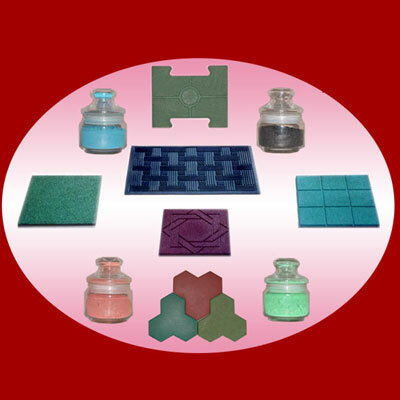 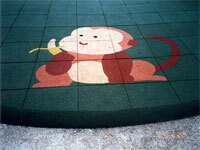 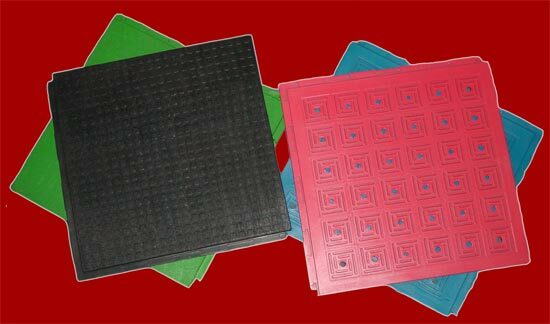 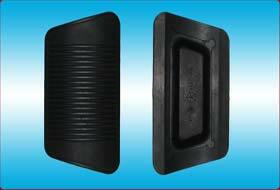 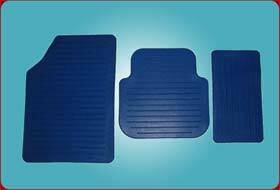 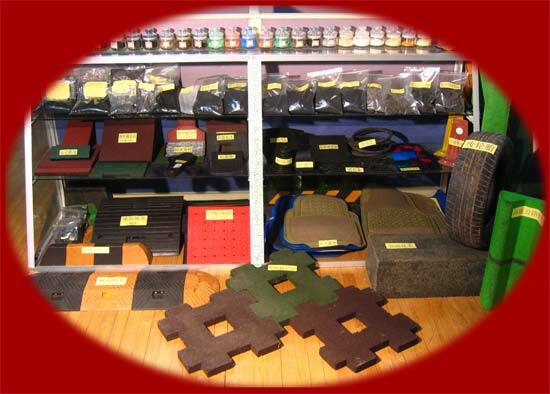 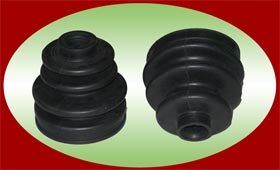 ~60% outputs are various sizes of rubber granules and 60~120 meshes fine rubber powders. 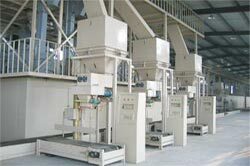 ~40% outputs are waste steel wires and nylon fibres. 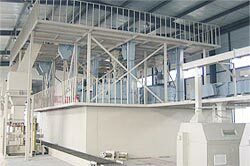 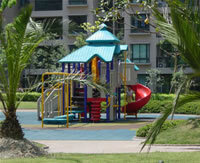 Environmental Protection Status: Cooling water is recycled in equipments. 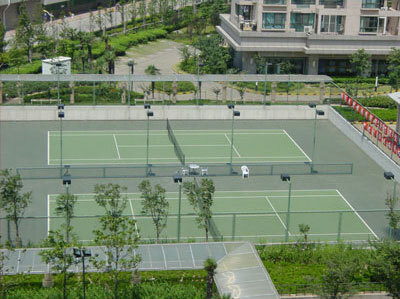 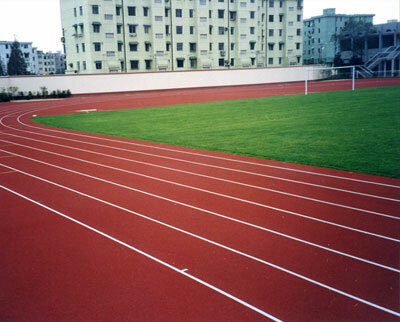 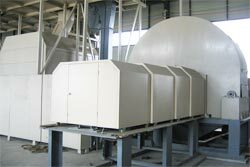 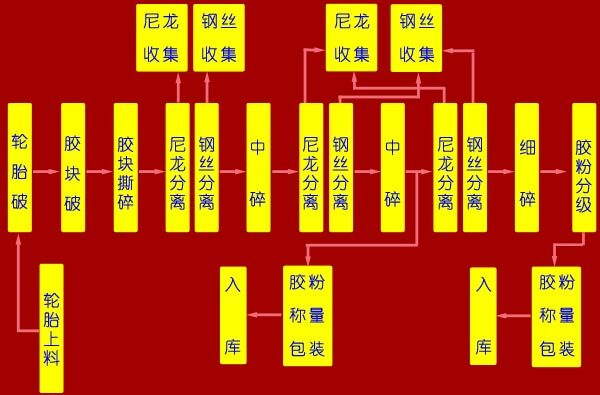 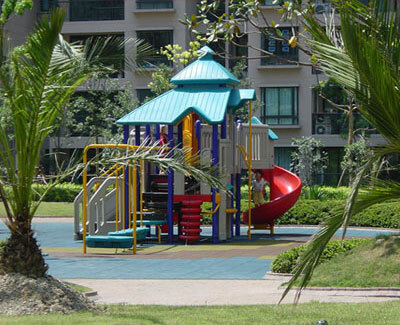 Close cycle equipments, non air pollutions, non sewage discharge, noises are controled within China industrial standard. 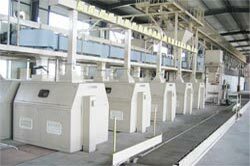 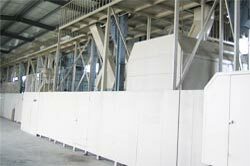 Main Production Facilities: Waste Tyres Pretreatment Section, Waste Tires Rough Crushing Section, Intermediate Crushing & Steel Wires/Nylon Seperation Section, Fine Grinding Section, Grading & Weighing & Packaging Section, Auxiliary Equipments, Electric Control & Computer Auto Control System.